If you’ve got a garden that you believe could do more, give us a call – from a short Design Consultation to a major Design over-haul, we’d be delighted to help. We pride ourselves in our attention to detail. We like to meet all garden design clients face to face on site. We can look at the space together and agree a design brief, but most importantly you get a feel for us, and how we work. We will also ask about your budget so right from the start, your design journey is practical and achievable. In almost all circumstances a full topographical survey is invaluable as a start point. This gives an accurate base and starting point – the outlay is easily off-set by eradicating errors and assumptions. We can point you in the direction of surveyors and advise of typical costs if you don’t already have a recent site survey. This is the overview or ‘macro’ vision, based on your brief. 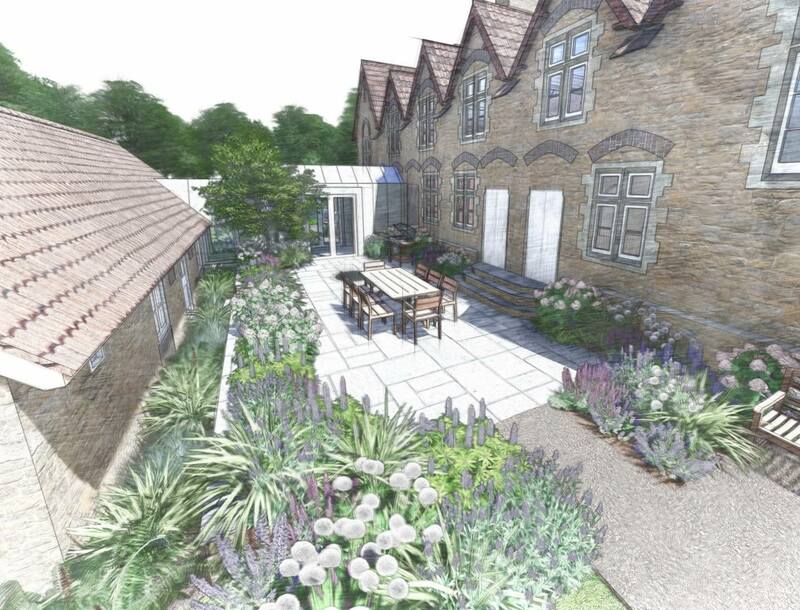 Plans will be to scale and we might include CAD drawings, hand drawn plans, mood boards and perspectives to give a thorough visual understanding of how the finished garden will look. 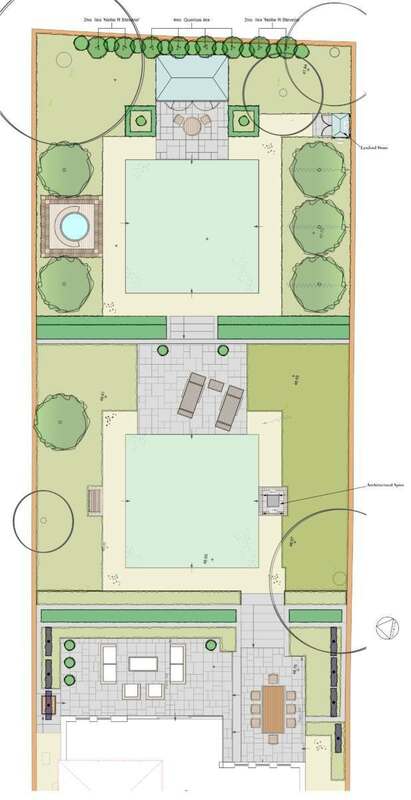 The garden design plan will show shapes of the paving, features, planting beds, trees and lawns. The drawings will be presented to you and we will discuss the plans and complete a round of amendments if required to perfect it for you. We can also give broad-brush costings at this stage to give you a feel for the budget which can inform design decisions. 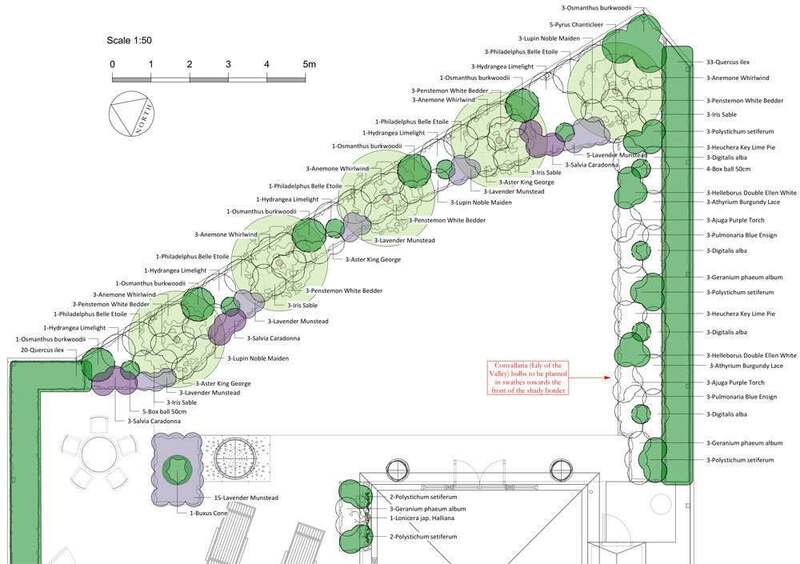 Next is the Planting Design. This will be done to create a beautiful, long-flowering scheme to your chosen colour-palettes. 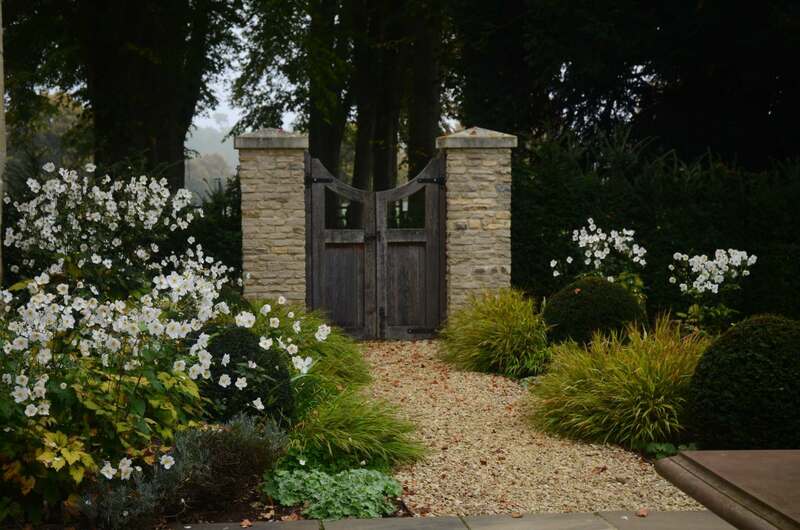 We specialise in creating borders that look fantastic without requiring constant titivation to keep them that way, but we love a chance to explore horticultural curiosities as well. 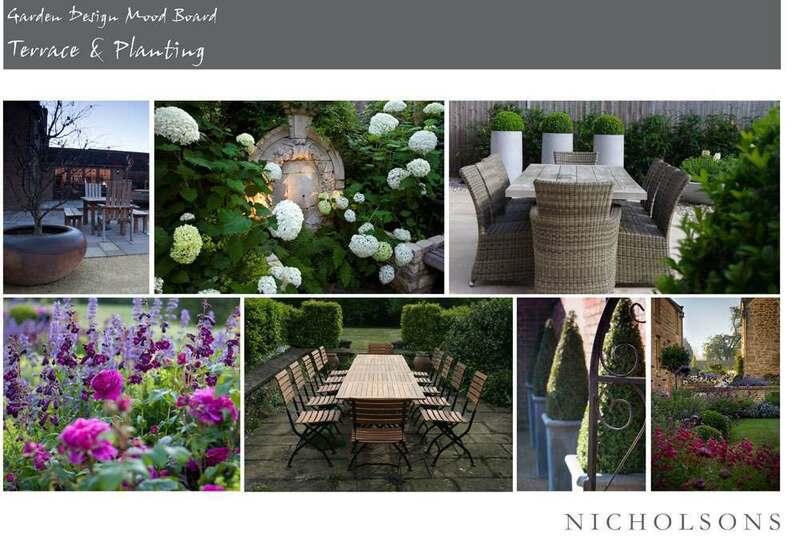 If you simply want a planting scheme without the Concept Plan, please call – we’d be delighted to quote. 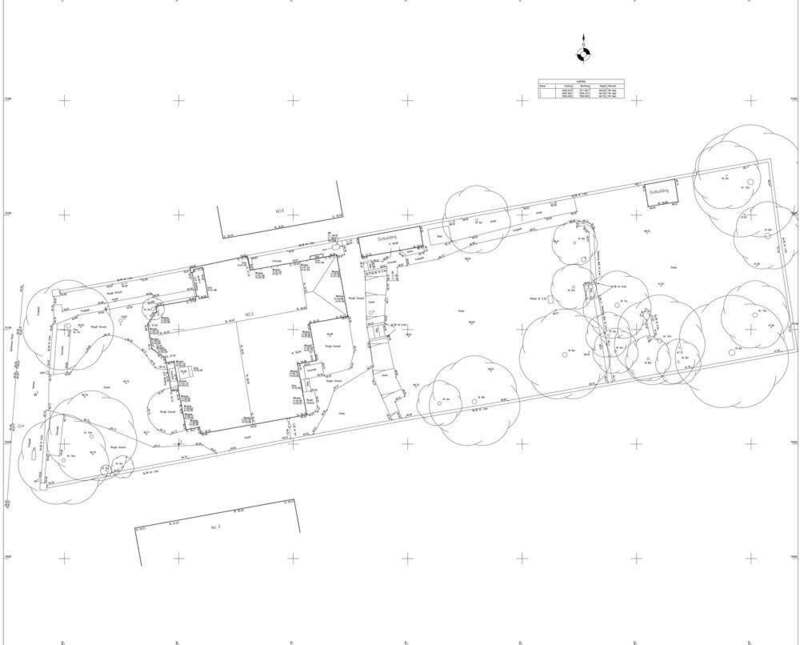 If you are contemplating lighting your garden, we can provide a Lighting Plan – usually done early on in the design process so all future electrical loadings can be factored in. Particularly on larger projects, Concept Plans need to be converted to detail drawings that allow for accurate pricing and construction. 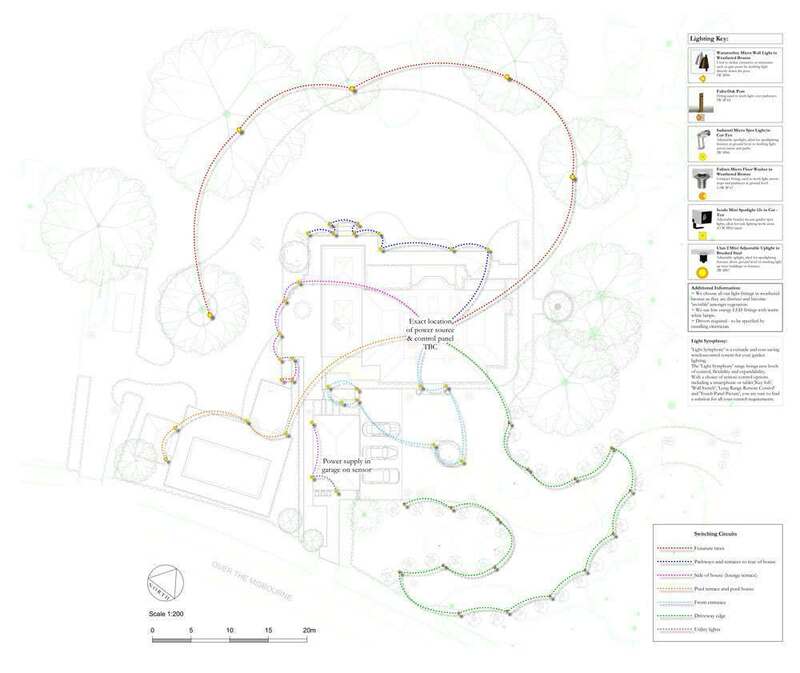 These could include (amongst others): Setting Out Drawings, Construction Drawings – for structures or water features perhaps – Planning Application Drawings etc. 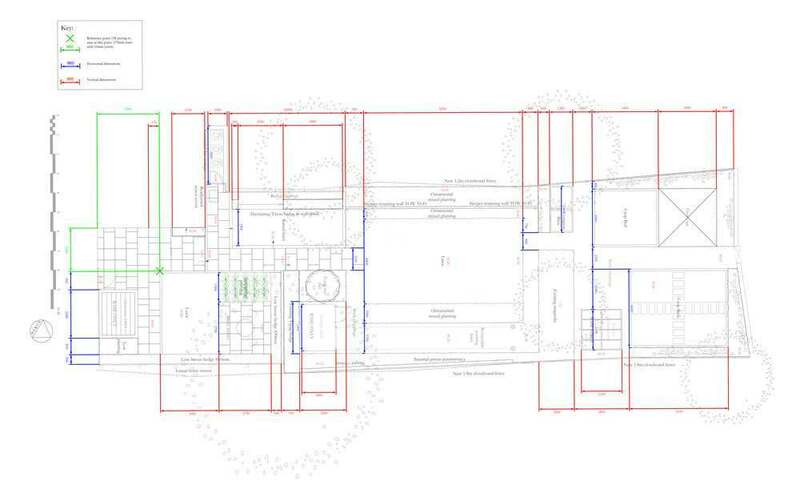 We can advise what is required and never produce drawings for drawings’ sake. 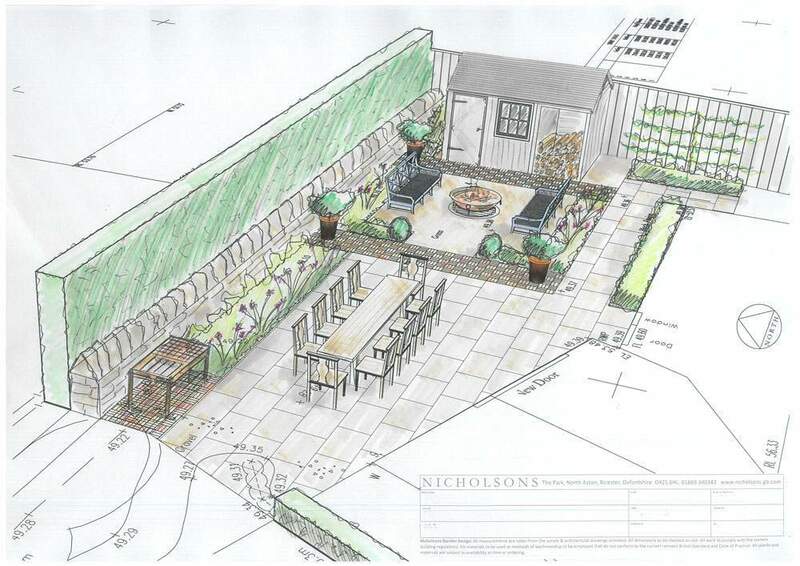 We have our own in-house teams that we recommend to implement our designs into your garden.